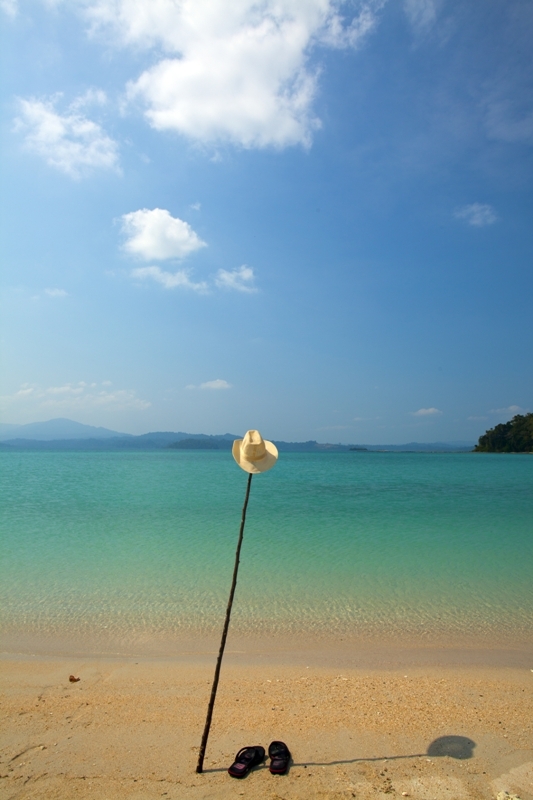 Some great news for an increasingly popular Andaman Sea yacht charter, as the Asia Pacific Superyachts Andaman Islands announces the opening of eco-tourism activities in six Andaman Islands. “There’s growing interests from visiting Superyachts in the Andaman Islands and recent news of eco-tourism activities opening in six Andaman Islands is another positive move”, reports R. Rathnam of Asia Pacific Superyachts Andaman Islands. As stated by the Andaman Chronicle, the Government of India has recognized the importance of tourism as one of the main drivers of fast economic growth. The Honorable Prime Minister of India has unveiled his intention to develop 1000 new destinations for domestic as well as foreign tourists in the near future in the country. Back in January 2015, the Lt. 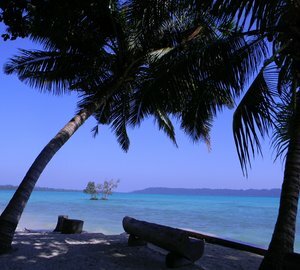 Governor of the Andaman and Nicobar Islands announced that the department of Environment & Forests will strive to identify some Islands where eco-tourism/tourism activities may be taken up so as to boost the economic development of Andaman & Nicobar group of Islands, and also to find employment for its youths. With regard to the development of ecotourism in the new areas, this month saw the department of Environment & Forests identify six islands for taking up eco-tourism/ tourism activities. These include Inglis Island, Sir Hugh Rose, North Button Island, Middle Button Island, Tarmugli Island, as well as Aves Island. The islands are part of a group of 572 Islands, islets and rocks nestled in the South East of India in the Bay of Bengal and lie along an arc approximately north-south covering a distance of almost 800 kilometers. The breath-taking beauty of the Andaman and Nicobar islands is slowly opening up their territory to international tourists, offering themselves to ‘high-value-low-volume’ eco-tourism. Floating in fabulous isolation, the islands are marching towards becoming one of the world’s most popular tourist destinations. International yachties have enjoyed the fantastic islands for some years and like the short cruising distance from Phuket, Thailand to Port Blair. Upon arrival they have been particularly impressed with adventure tourism activities like trekking, island camping, high sea game fishing, snorkeling, scuba diving, skiing, as well as wind surfing. 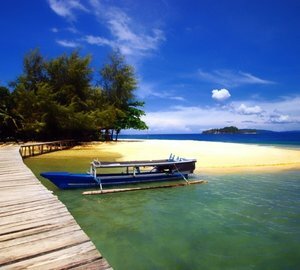 Foreign visitors are attracted by the near unexplored serenity of the sea, the sun and pristine beauty of forests. “There are hardly any such destination left for nature freaks across the globe,” they say in unison, reports the Times of India. Please contact CharterWorld - the luxury yacht charter specialist - for more on superyacht news item "Andaman Sea Yacht Charter: New Eco-Tourism Developments".